a few minutes walk from the beach and only 20 minutes away from the Palma airport. who have trained in this scenic setting between the sea and mountains. 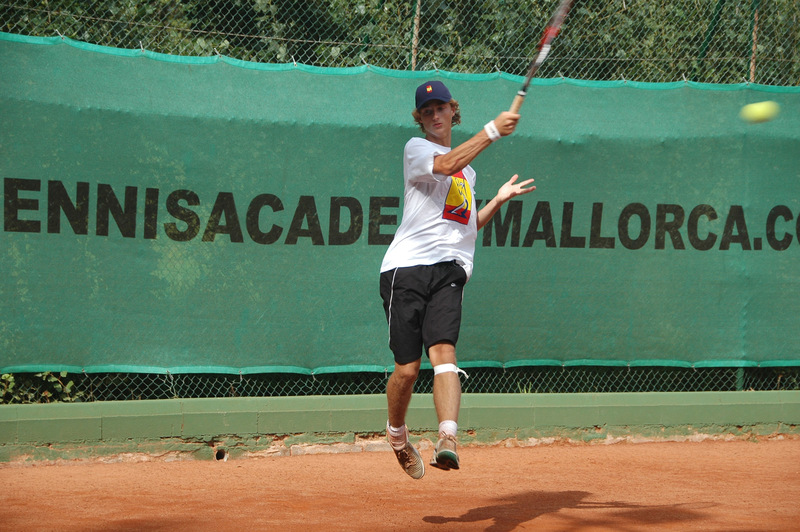 It is truly one of Spain´s top venues for tennis enthusiasts, professionals and families. "TAM is a gem with top class tennis facilities and coaches! Adult tennis program is by far the best I have attended! Amazing coaches: Ali, Juan, and Jeff. Thank you all for taking the time to work on and correct the technique of each individual member, which is tough to do in the group setting, they managed to adhere to all members with care and due delligence and make it feel personal! While the group training was entertaining it also provided an intense focus on tennis drills, footwork, and a bit of match play strategy. I walked away with many positive memories and new skills to keep forever! A special thank you to Juan for working on my tennis game in individual lessons, I have benefited immensely from the drills and a new technique we were implementing. My perspective on tennis changed 180 degrees during the week and I am continuing to work on all the good things you have taught me!! Thank you TAM! " "I wanted to thank you all for such a good four days at the Tennis Academy Mallorca. I really enjoyed the tennis coaching, learnt a great deal and would love to return again. Your coaching and professionalism was of the best, we all certainly thought that our time with you all was very well spent and very enjoyable too. Hard work pays off, or so they say and you definitely worked us hard, but it was fun too. The group coaching was informative and enlightening, but you all also managed to give us individual tips which are really useful. Many, many thanks for all your time and encouragement. It was a great four days and we all hope to return soon. You are a great team and work together so well. Have a good rest of the season. With best wishes"
"The TAM coaching team were not only a great help to my game but a joy to learn with. 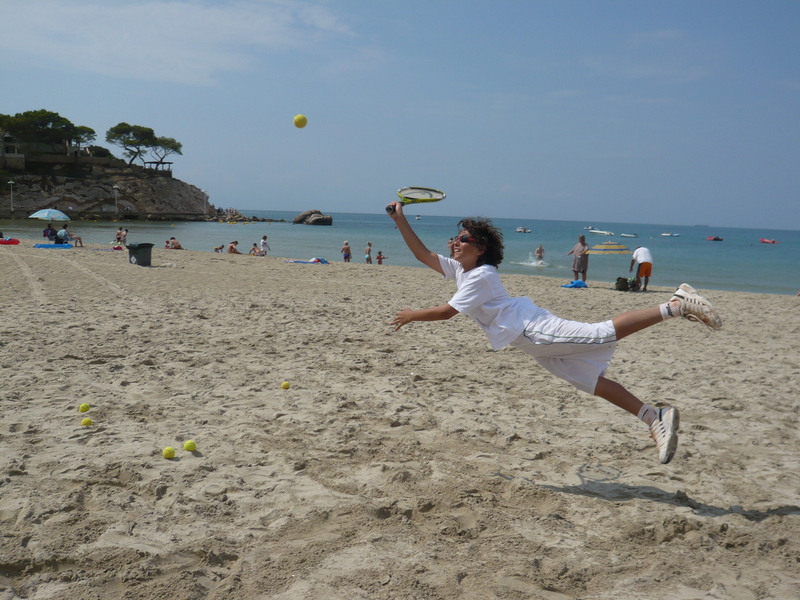 The balance they strike is perfect - a fun atmosphere where the tennis is taken seriously, but so is the enjoyment of it. I will certainly go back and recommend it to friends and family."